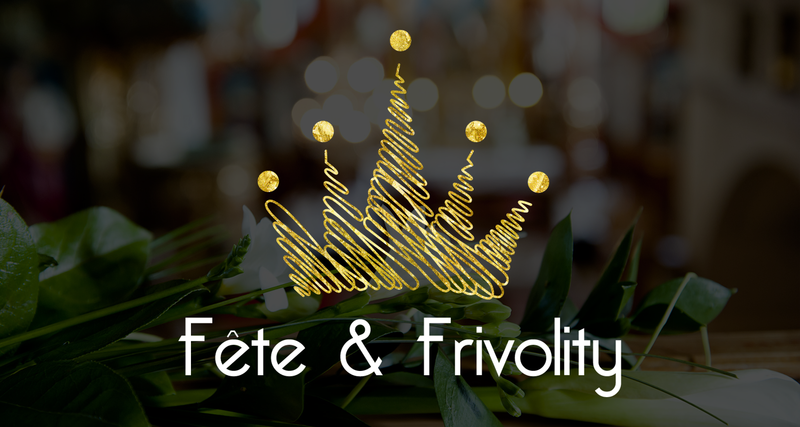 HSM Welcomes Fête & Frivolity Events! Fête & Frivolity Events was created to offer a fresh, innovative combination of wedding planning, event planning, event décor, and event coordination services to clients living in the Dallas & Fort Worth area; to help them create memorable celebrations for milestone life events and holidays. Fête & Frivolity believes that your event should be a reflection of who you are and what you love. They know their clients live in a fast paced world of busy lives and too many committments that don’t allow them a lot of time for their own thoughtful event creation. But life is too short not to celebrate – and celebrate well! That’s where Fête & Frivolity comes in… Their committment to showcasing their client’s individuality by guiding them through the planning process and assisting in vendor selection, theme, & decor decisions is unparalleled in the DFW metroplex. Fête & Frivolity wants to help you take your vision for that special event and make it a reality!